The conclusion of the fall 2018 Girls Rugby season comes to a close for Colorado and Oregon/SW Washington. Girls Rugby Colorado and Oregon/SW Washington is proud of the first season and hopes to increase numbers for the spring and beyond. Colorado had 24 girls registered in the league across 3 locations; Glendale, Stapleton, and Superior. Oregon boasted and impressive 47 girls, 11 coaches, 6 referees and 4 mentors that participated this season. Both Colorado and Oregon/SW Washington locations found the season to be full of positive growth. The player transformations from week 1 of games to to week 6 were night and day in terms of an increase in skills, game sense, communication and teamwork. Erin touched on some key highlights to the fall season, mentioning that a big staple for the program this Fall was the showcase at the HSBC Women’s 7s event in Glendale. The girls absolutely loved the experience and the event proved to be a great way to get the word out about the program and recruitment for future seasons. Girls Rugby participants really enjoyed showcasing their skills in front of audience. Colorado wasn’t the only group that had fun. Oregon/SW Washington players were able to participate in the Parent-Daughter (and sibling) Day on the final weekend of regular season games. It was an incredible day with so many smiles and enjoyment from all who participated. 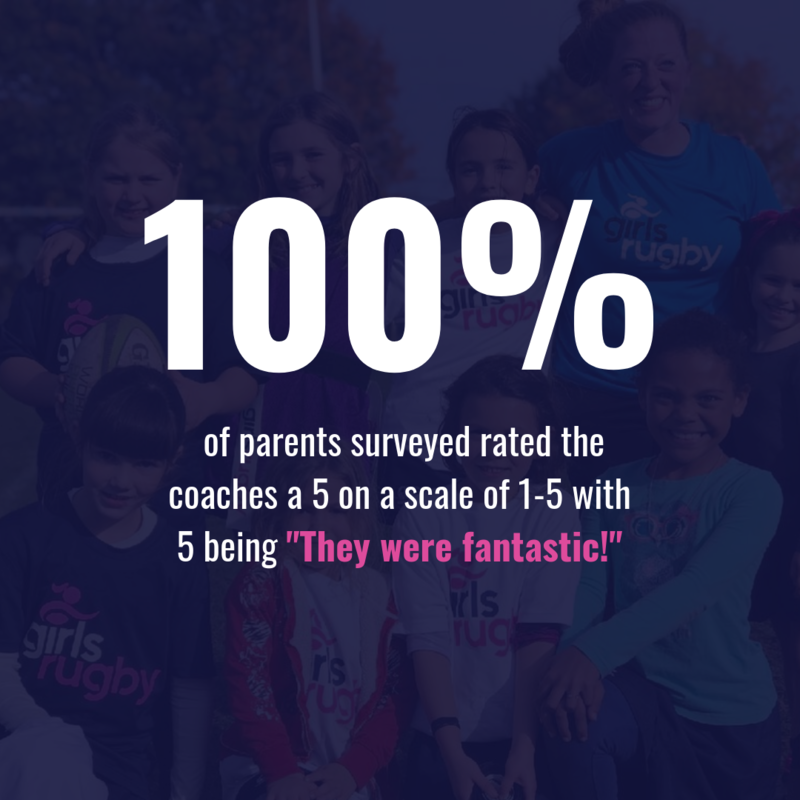 Girls Rugby believes strongly in embracing the community and wrapping up the season by including family and friends struck the exact right chord. 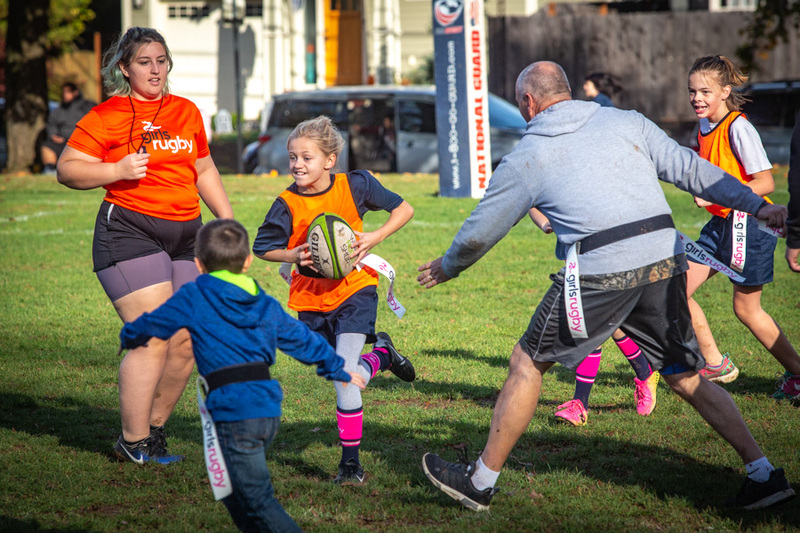 Girls Rugby anticipates that many players will also participate in the Rugby Oregon spring co-ed flag season and Girls Rugby Summer Camps. Oregon/SW Washington conducted a survey for players and parents and received some awesome feedback on the inaugural season. 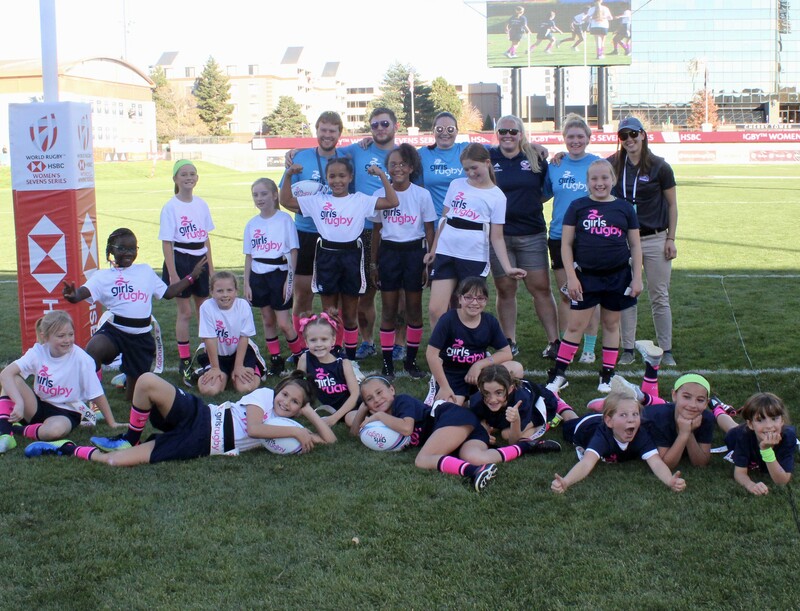 Girls Rugby Colorado is planning a Spring 2019 season to continue at all 3 of the existing locations and possibly expanding to some other locations throughout Colorado. Those interested should sign up for the Girls Rugby newsletter HERE and stay tuned for more information on upcoming leagues. 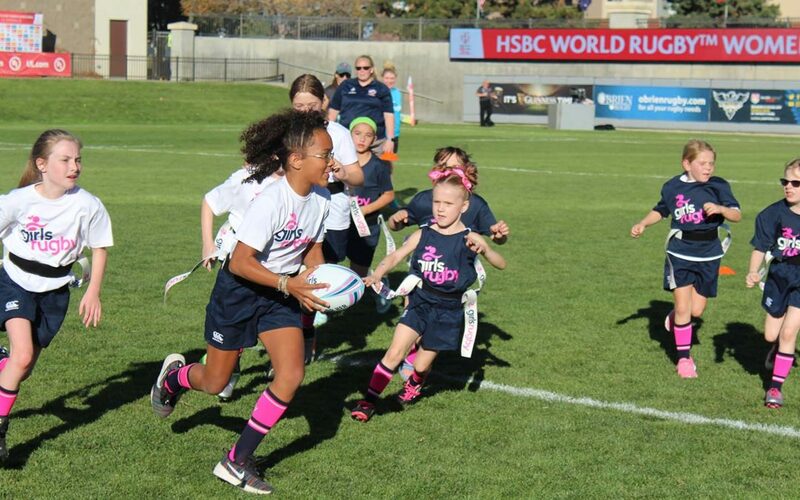 Girls Rugby is currently seeking opportunities to expand the current offerings in Colorado and Oregon. Those that are interested, can contact the local representatives at colorado@girlsrugbyinc.com or oregon@girlsrugbyinc.com. Girls Rugby would also like to take this opportunity to thank the local sponsors and partners; Western Partitions, Inc., Glendale Youth Rugby, Colorado Rush RFC, Monarch Youth Rugby and nationally with Pickle Juice and World Rugby Shop. Our sponsors have been an integral part in ensuring the success of pilot programs.